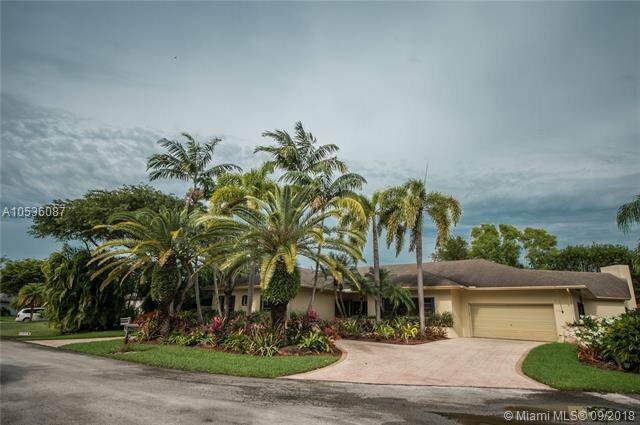 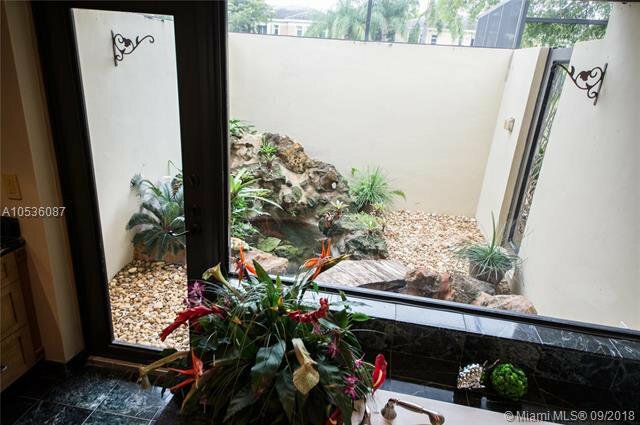 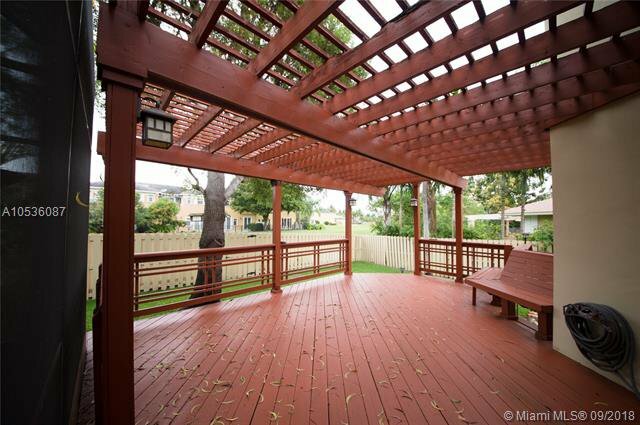 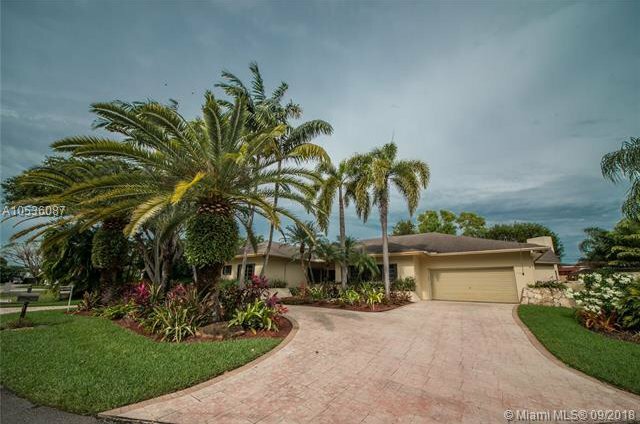 In the heart of Palmetto Bay, tucked away in a cul-de-sac, the beautiful estate has something for everyone. 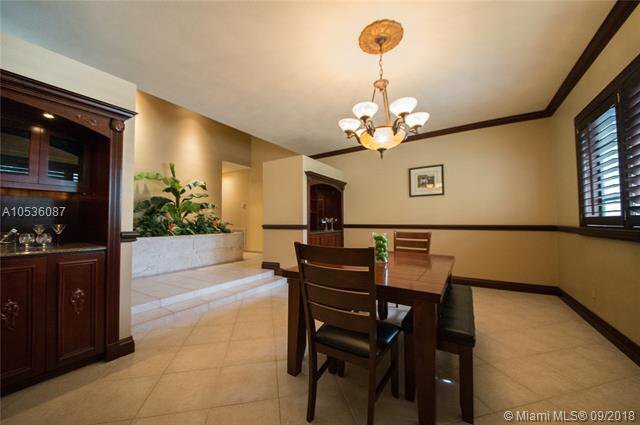 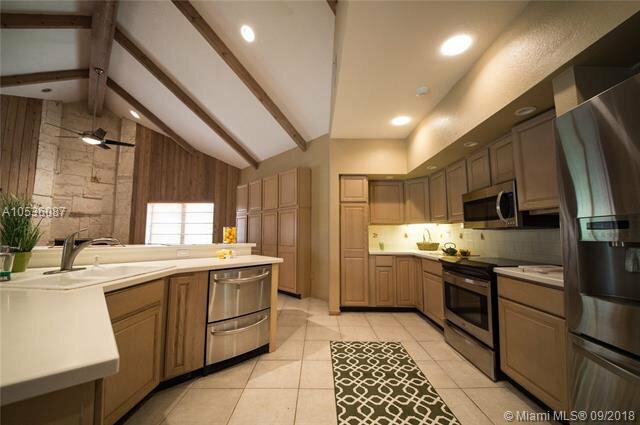 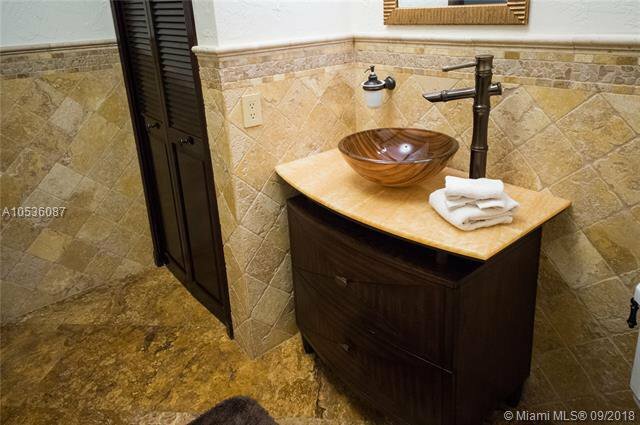 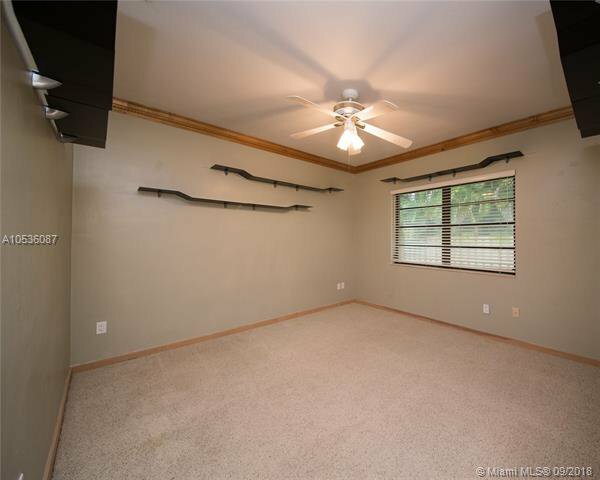 This home offers traditional beauty and an ideal layout starting with the warm welcome into the foyer. 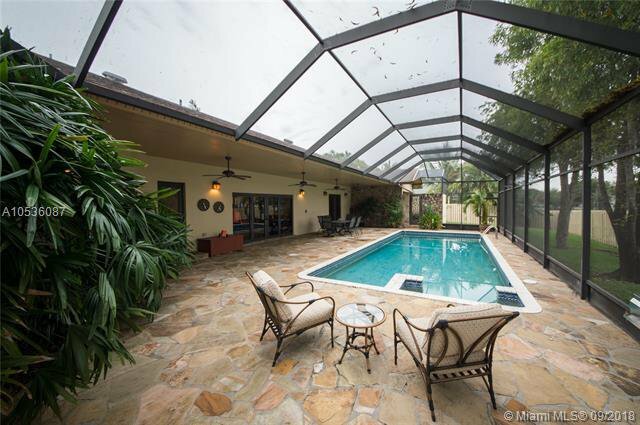 Featuring a split plan, comfortable living areas, formal dining, open kitchen & a huge family room that overlooks the pool and patio area. 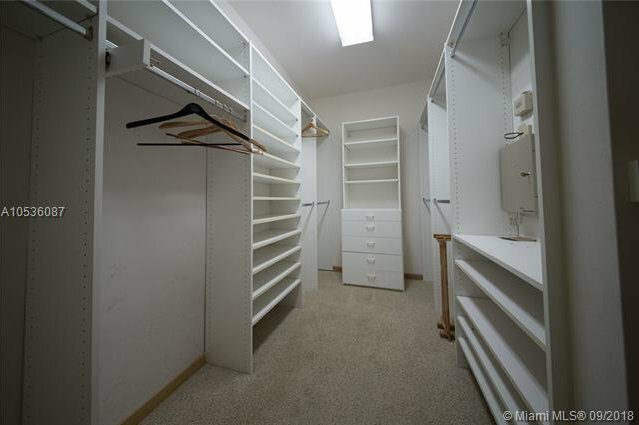 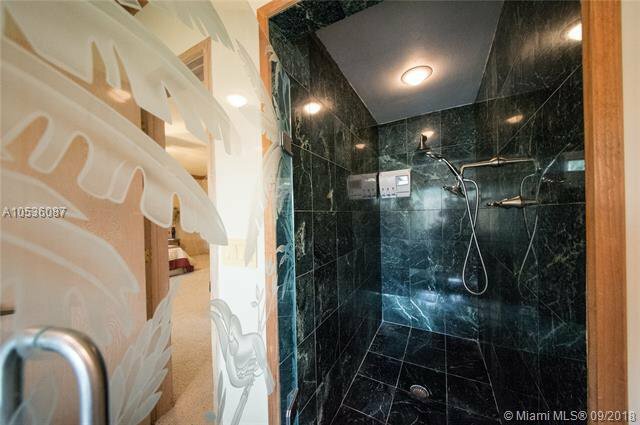 Each large suite has a bathroom access and spacious closets. 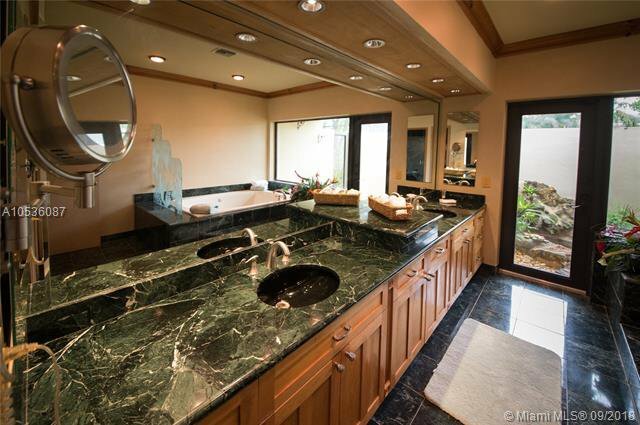 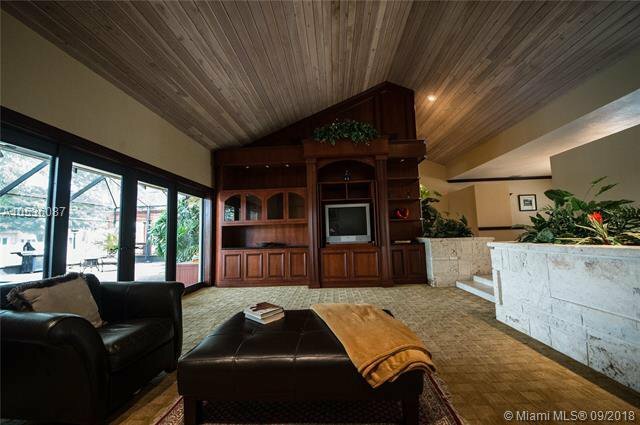 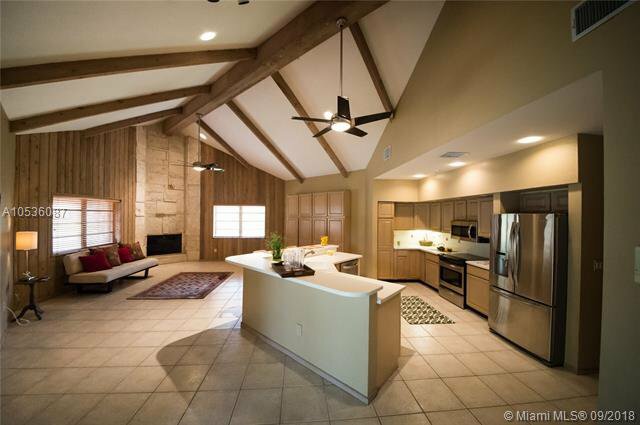 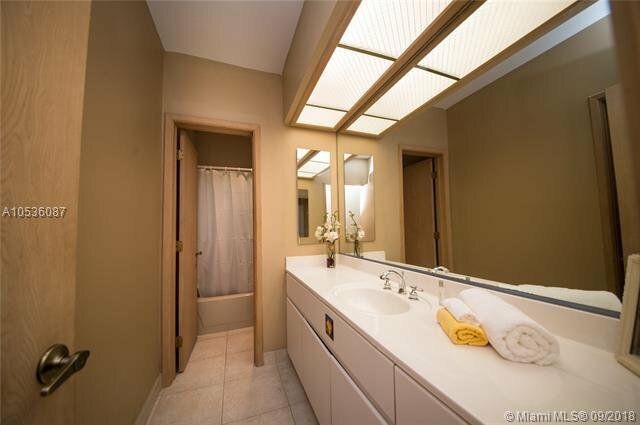 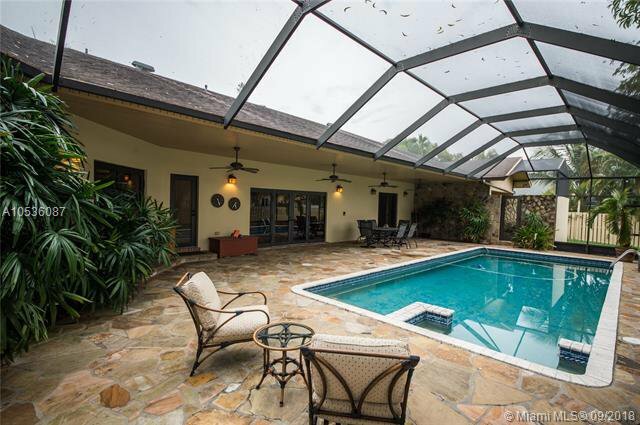 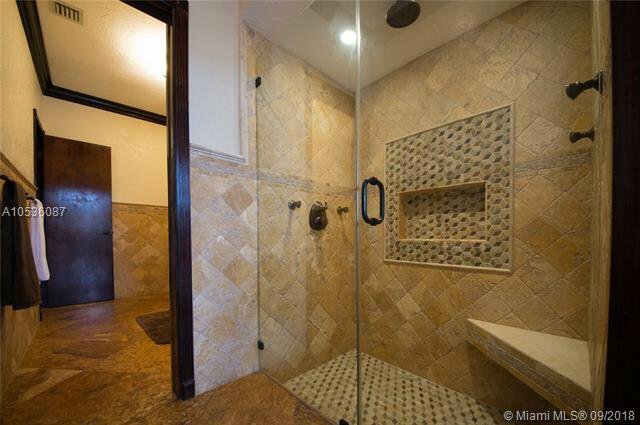 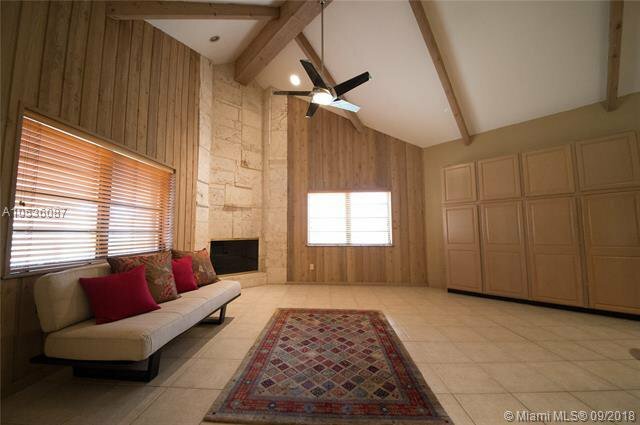 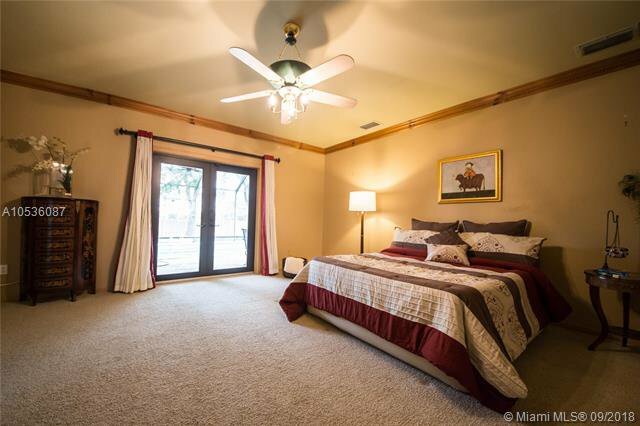 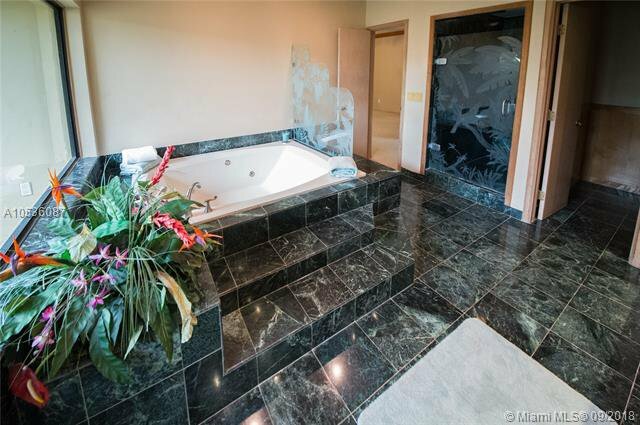 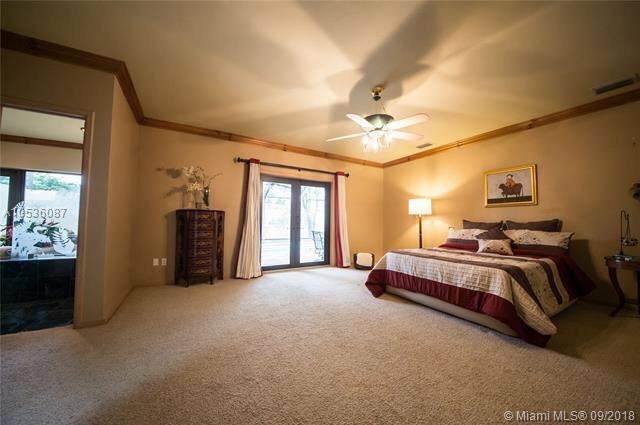 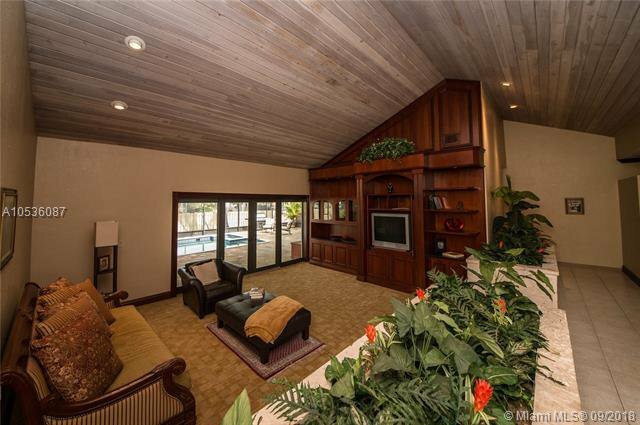 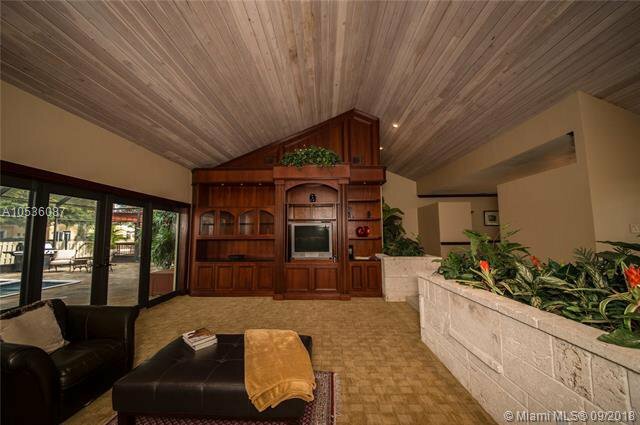 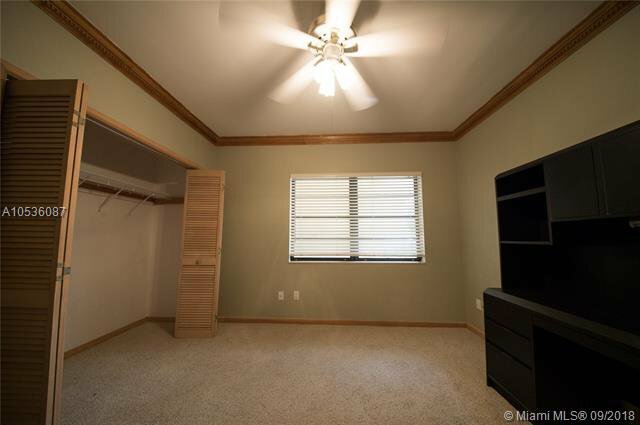 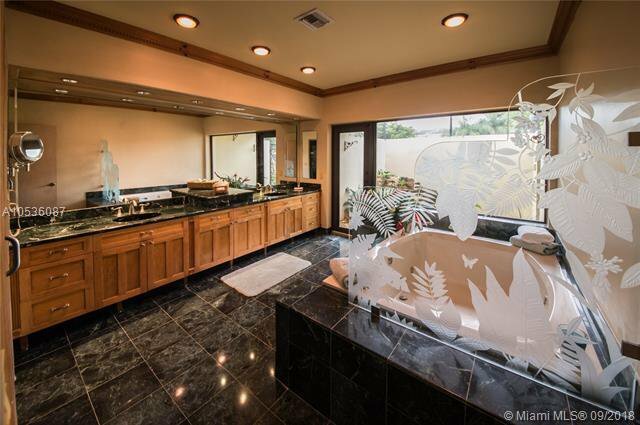 Over sized master suite also over looks the pool and canal plus a true master bathroom overlooking an atrium. 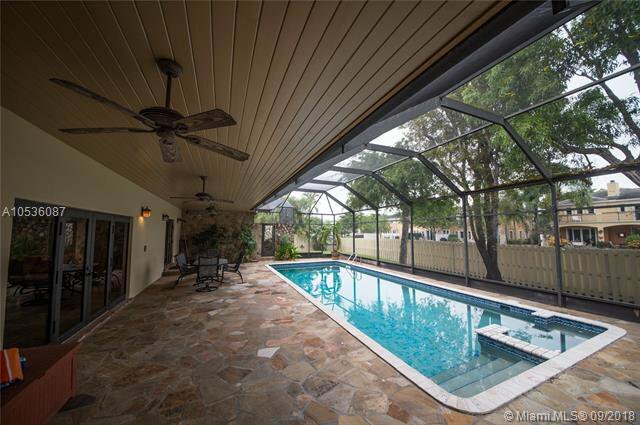 The pool & area is screened and lush landscaping ensures privacy from the pool to the sitting deck.